All six aspects of fundraising for your school. Donations, grants, community-business partnerships, alumni, special events, and earned income. 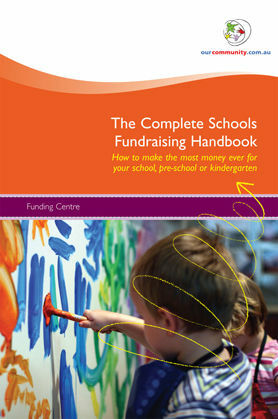 The Complete Schools Fundraising Handbook takes readers through the Six Pillars of Raising Funds - donations; grants; community-business partnerships; alumni; special events; and earned income - showing how each and every one of them can be used to bring in valuable funds.